2 Bedroom End of Terrace House For Sale in Basildon for Guide Price £250,000. Guide Price 250,000 to 270,000. Situated on the popular and modern Beechwood development this stunning starter home is perfect for anyone looking to get on the ladder. 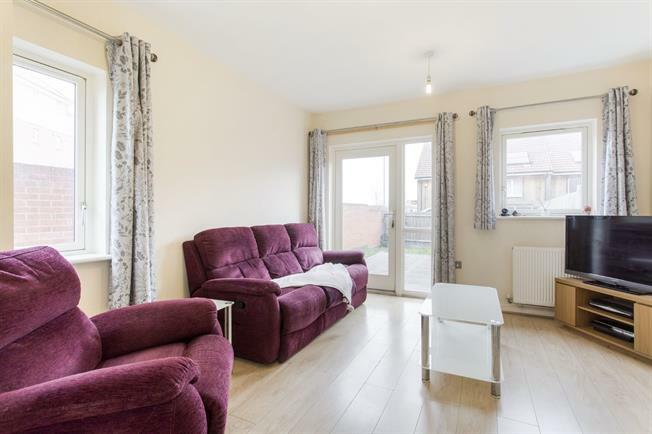 Built in approximately 2011 and still under NHBC warranty the property boasts warm and welcoming feel from the moment you walk through the door. To the ground floor there's a generous amount of living space ideal for any young family, a downstairs WC and fitted kitchen with integrated appliances. To the second floor the property offers a 3 piece bathroom suite, 2 double bedrooms with the master having fitted wardrobes. Externally the property features a lovely decking area ideal for a summer evening or having a BBQ while the laid to lawn grass offers a great space for children to play.